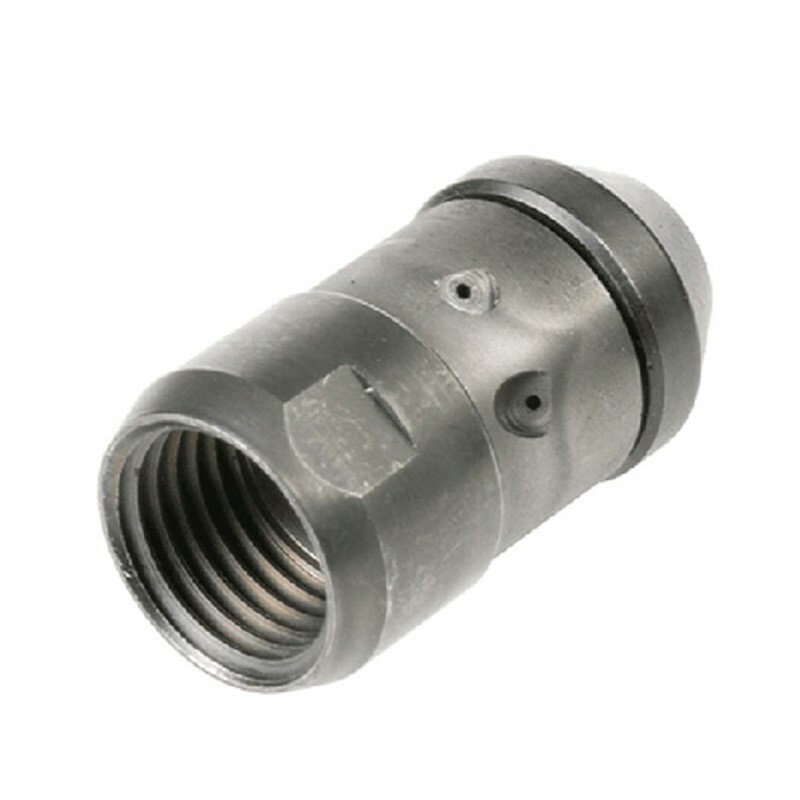 The Rotating Nozzle has a rotating forward jet which provides optimum performance whilst only using a small percentage of the water. Ideal for removing blockages, grease deposits and small roots, the rear facing nozzles provide improved propulsion and traction for removing and flushing deposits. Please complete the form below with your configuration requirements.